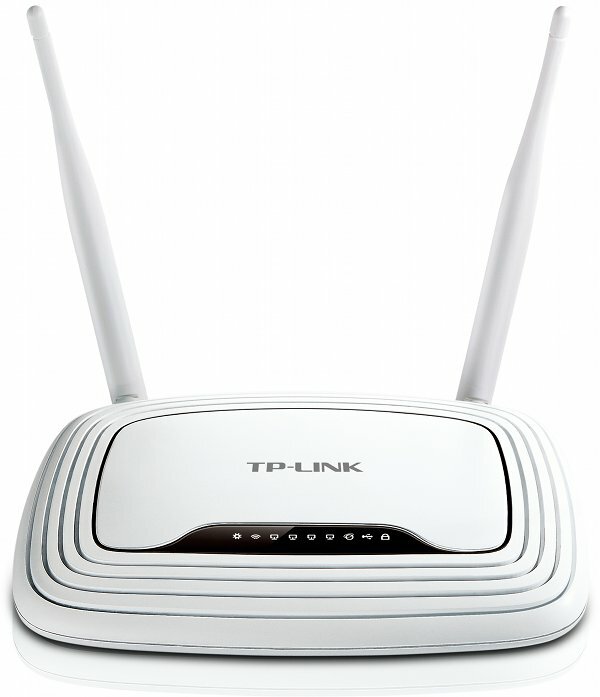 Wireless router dari tp-link dengan fitur teknologi mimo, kecepatan 300mbps, wifi tipe N, mampu menciptakan sampai 4 SSID yang berbeda, termasuk berbeda passwordnya, mendukung sampai dengan 5 vpn tunnel, dilengkapi dengan port usb 2.0 multifungsi untuk print dan ftp server / storage. What This Product Does As a 300Mbps multi-function wireless N router, the TL-WR842ND provides 300Mbps high transmission rates that guarantee interruption-free HD media streaming, online gaming, Skype calls or speedy file transfer from one device to another. Using its FTP server function, the router provides various applications such as downloading personal data from home or backing up files to a home HDD. It also features wireless printer sharing* throughout the network, making your home or office printing work more free and flexible. Furthermore, multiple SSIDs offer easy wireless network isolation to ensure the safety of your data and VPN tunnels provide site-to-site security connections. 300Mbps Wireless Speed With Wireless speed up to 300Mbps, TL-WR842ND ensures speedy, uninterrupted wireless coverage for home and office networking. Multi-SSID Networking - Easy and Safe for Wireless Sharing TL-WR842ND supports up to 4 SSIDs. 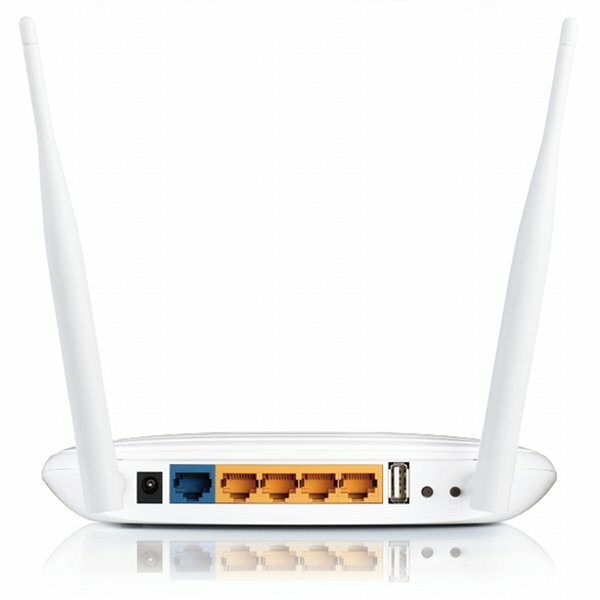 It’s uniquely designed for users to set up additional wireless networks with another SSID and Password for guests or friends. This ensures users are safe and there are no performance conflicts with different networks. 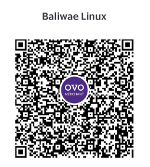 Virtual Private Network (VPN) - Up to 5 IPSec Based VPN Tunnels Based on the IPSec protocol, TL-WR842ND allows users to setup up to 5 VPN tunnels with IKE (Internet Key Exchange) protocol on various encryption algorithms (DES/3DES/AES) and authentication algorithms (MD5/SHA1). 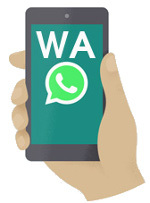 It’s convenient for users to connect to their home or office networks wherever the Internet is available. Versatile USB Sharing The TL-WR842ND’s USB 2.0 configuration allows users to share data stored on USB storage or an FTP server. Users can also share music, video and photos via the router’s built-in Media Server. What’s more, the device’s built-in Print Server* makes home or office printing much more flexible. IP QoS -- Control Bandwidth Reasonably Within the wireless network, indiscriminate Internet surfing and bandwidth-guzzling downloads by internal users often leave homes or small offices with insufficient bandwidth. TL-WR842ND supports an IP QoS function, allowing optimum utilization of bandwidth and offering bandwidth control over congestion, preventing bandwidth abuse. In this way, the users of a small network receive committed and specific bandwidth, preventing non-critical applications from degrading network performance. One Button for Secure Setup TL-WR842ND features Wi-Fi Protected Setup™ (WPS) that allows users to almost instantly setup their secure network simply by pressing the "WPS" button on the router automatically establishing a WPA2 secure connection, which is more secure than WEP encryptions. Not only is this faster than normal secure setups but more convenient in that you don't need to remember a password! Easy To Use Even novice users can easily setup their networking products. The device comes with a CD featuring an Easy Setup Assistant that leads you through the setup process step-by-step, and even helps with wireless network settings and security configurations. * The USB Printer Setup Wizard supports Windows 7 32bit, Vista 32bit, XP 32/64bit, Windows 2003 and 2000 currently.